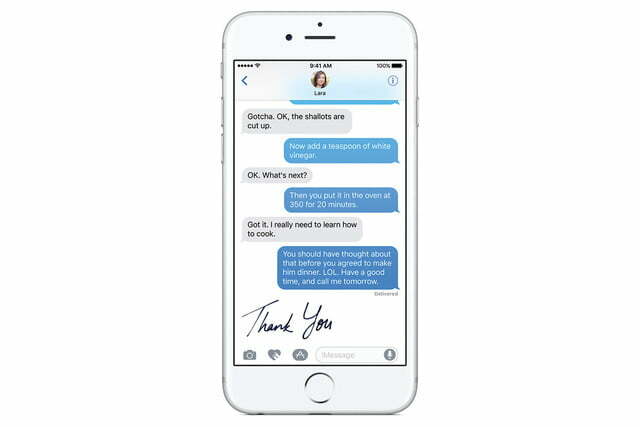 iMessage is getting a pretty serious face-lift in iOS 10. 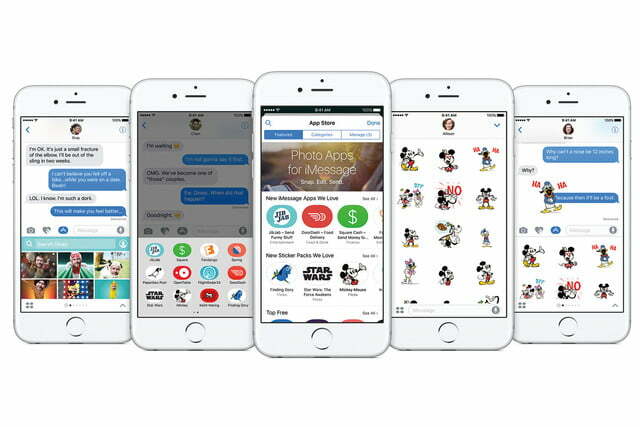 Apple today announced a new version of iMessage that essentially opens up the app as a platform, similar to what Facebook has done with Messenger. 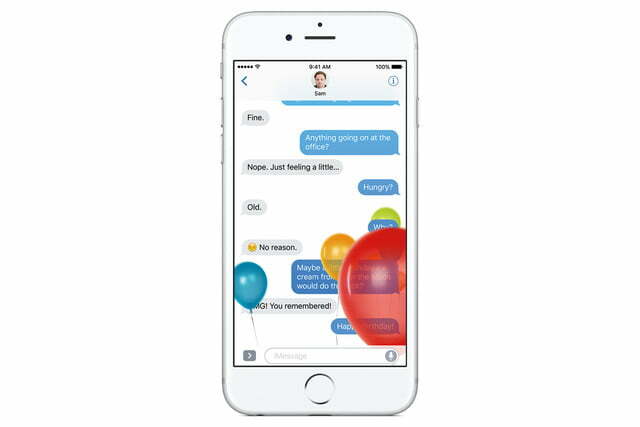 One such iMessage App is JibJab; however, many more are likely to be created in the near future, as iMessage was opened up to developers who might want to create their own apps for the platform. Not only is iMessage becoming a platform, but you’ll be getting a ton of new ways to express yourself within the app too. Apple has introduced a new version of QuickType for iOS 10, bringing contextual awareness to the keyboard. For example, if someone asks where you are, Siri can offer to send location information with a quick tap. 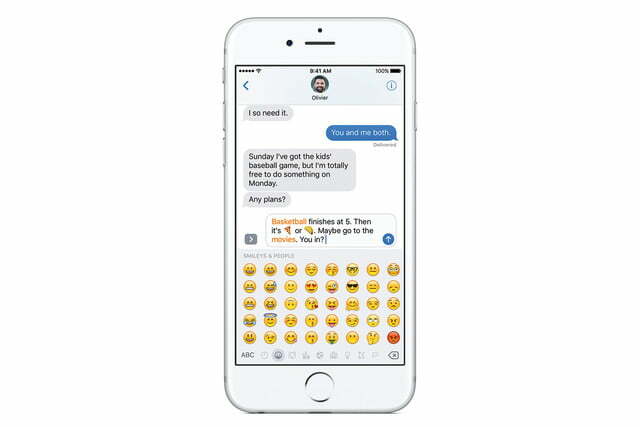 The keyboard can also suggest words to change to emojis, schedule events in your calendar, and pull up information from your contacts. Like Google’s new messaging app, Allo, text can also be scaled to match emotion — for example, you can make text smaller to signify “quiet,” or larger, signifying loudness. The QuickType keyboard will also give users a way to sketch messages, and you can do things like send messages that pop away when they’re tapped on. 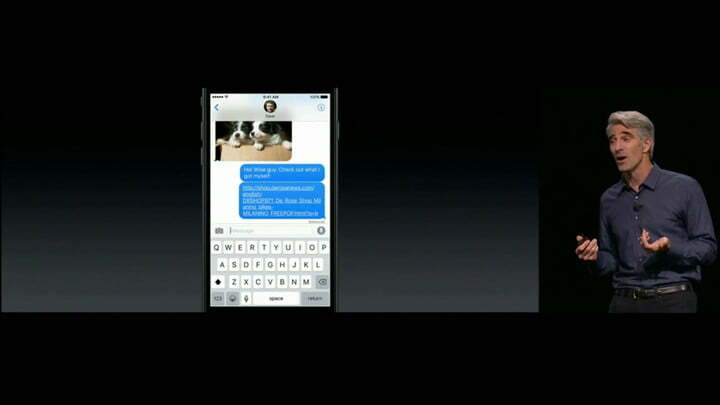 Of course, there is one rumor that was not confirmed at WWDC: iMessage for Android. 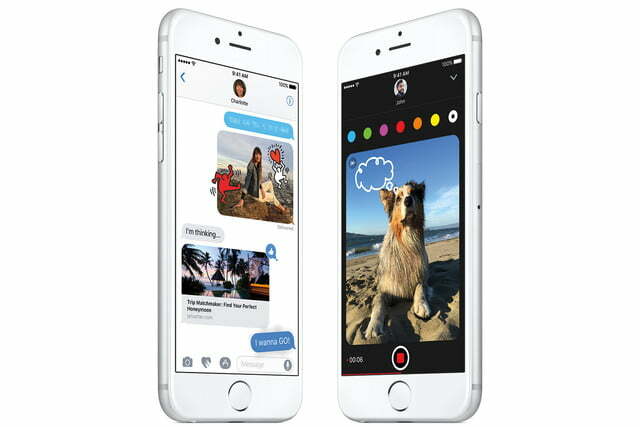 Apple did not unveil a version of its iMessage platform for Google’s mobile operating system, as some expected to happen. This, of course, makes sense. 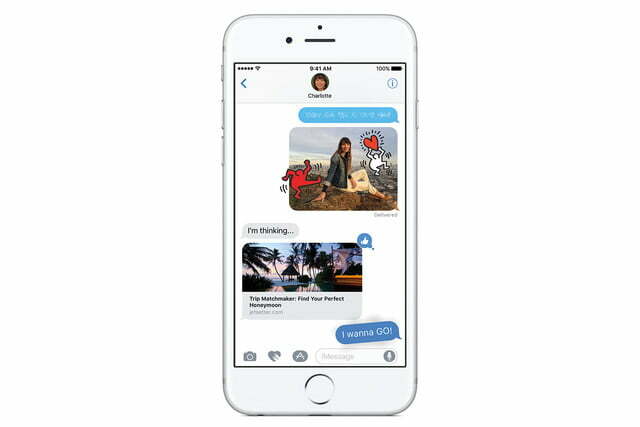 Apple has long operated on exclusivity, and the iMessage app is perhaps the most popular app on the iPhone. 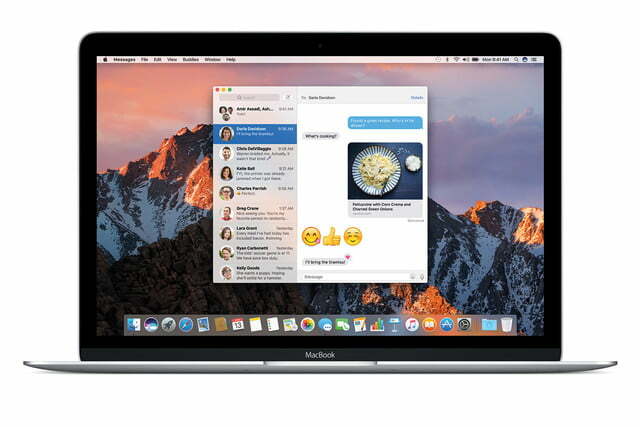 It’s unlikely that we’ll see iMessage for Android any time in the near future. A ton of other changes were announced at WWDC for iOS 10, such as the long-awaited “Home” app, which puts smart home controls in one centralized location.